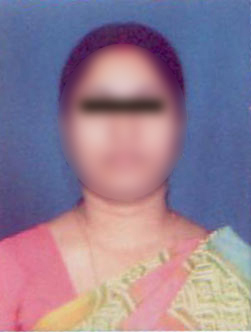 Photo of the patient Mrs.M.G. 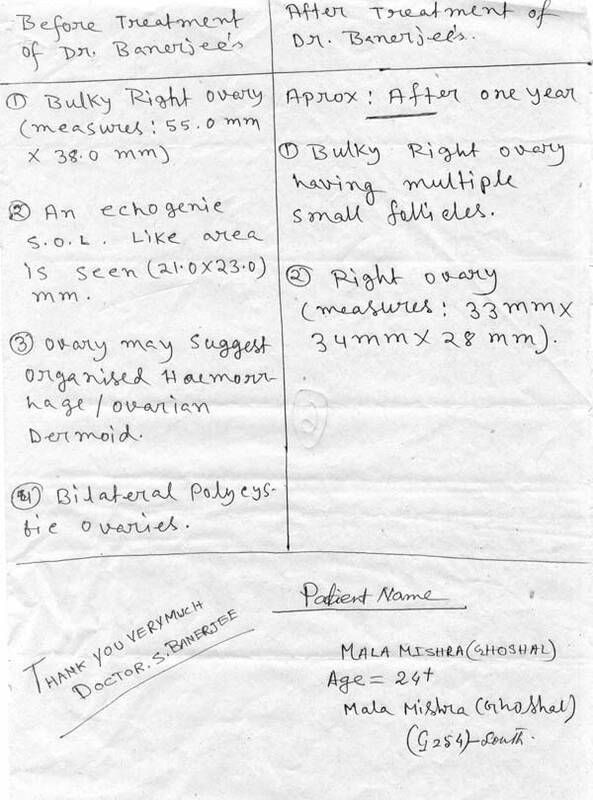 Allopathic Prescription of Mrs. M.G. U.S.G. 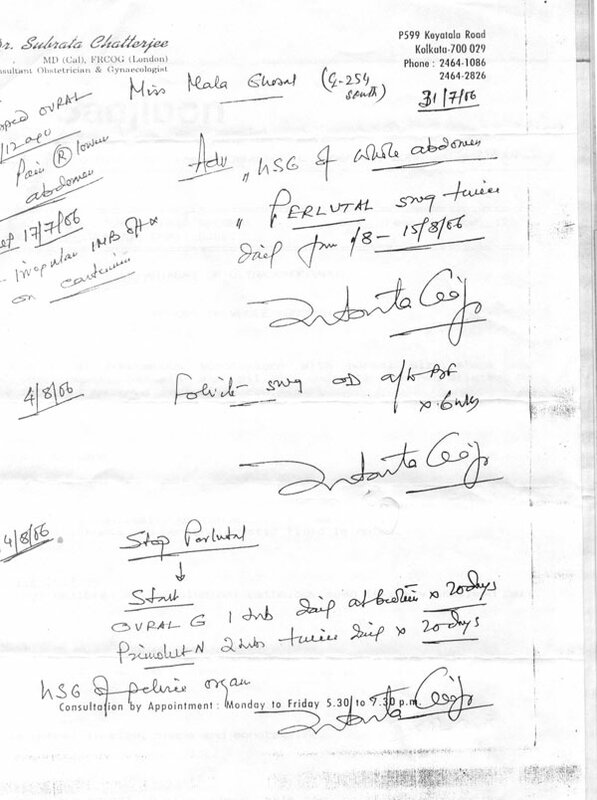 report of Mrs. M.G. before treatment. U.S.G. 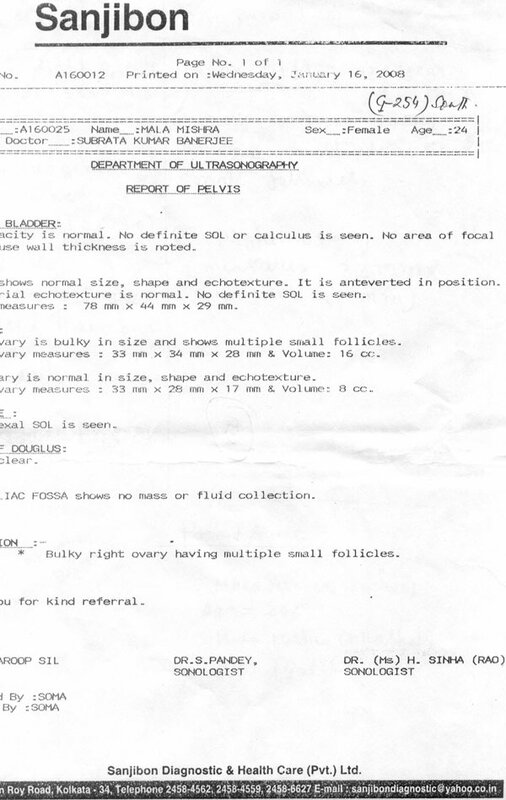 ( Pelvis) report of Mrs. M.G. 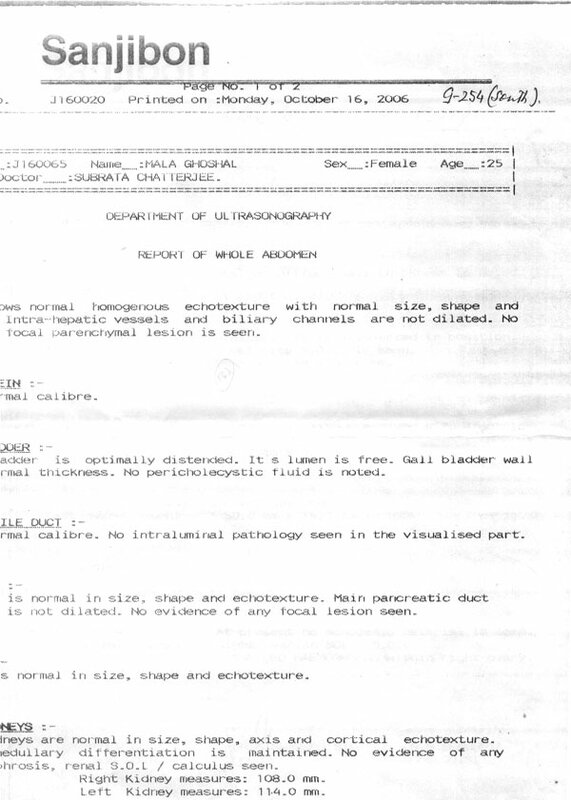 24months after treatment. 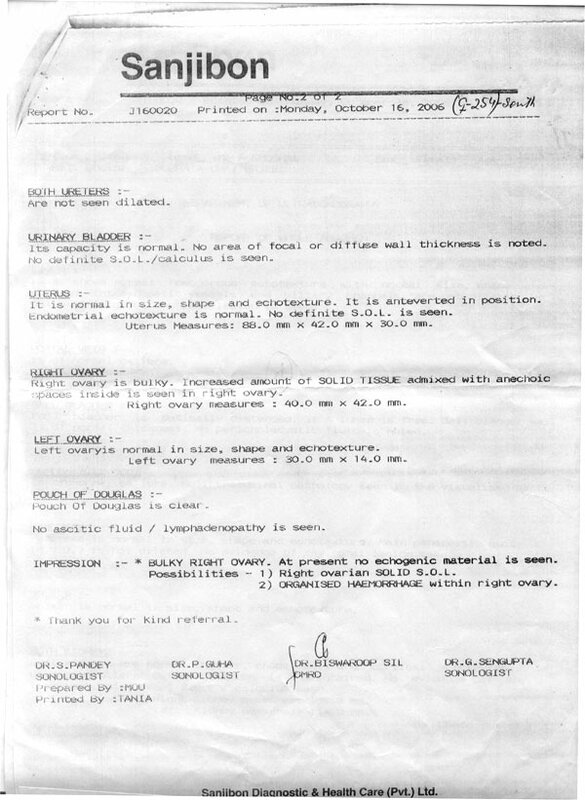 Remarks by the patient about treatment.